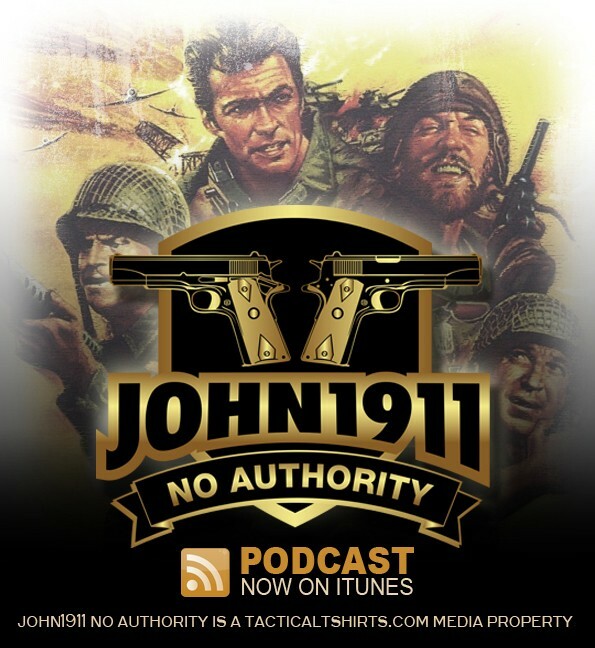 Episode 110 of the John1911 is a little different. In this edition, Freeze and I are recording together whole headed back in from the Annual Chainsaw Party out at Mitchell’s Range. It has been a long day. We are both whipped. And it’s a free flow of whatever strikes our fancy on the highways and byways of Middle America.